This post is brought to you in collaboration with Sweet Pix, all opinions are my own. I take thousands of photos each time the boys and I head out on another traveling adventure. We travel a little over a third of the year, so I will let you think about how many photos that adds up to. The problem? Those photos are all trapped on my phone or other devices, and I have no way to bring them to life in my home. I mean, I could take the photos somewhere, have something made and pay an arm and a leg for it, but it is so costly and such a hassle. Until the Sweet Pix app came into my life that is. With the Sweet Pix app, it is easy to bring your mobile photos to life in your home and display them in high quality printed photo squares. 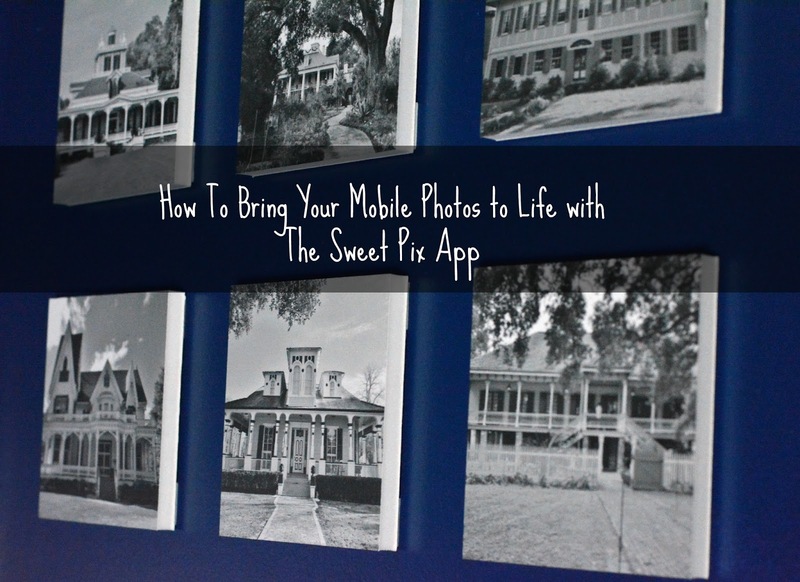 Simply put, the Sweet Pix app allows you to choose photos form your iPhone and then have them printed into durable photo squares that are then shipped to you to be displayed on your walls at home. There are two packages to choose from, you can either get four 8x8 squares or six 6x6 squares. The photos are printed on a canvas-type laminate that is resistant to finger prints (a must with kids), tearing, water and fading. They are super light weight, and come with adhesive squares that make hanging them a cinch. To use the Sweet Pix app, you just download the free app from iTunes and choose 4 or 6 photos from your phone's gallery, depending on the package you have chosen. Once you have the photos chosen, you will need to crop them into squares. Think about this when you choose the photos you will use. Then, you choose from a white or black mounting board before reviewing and purchasing your package. Both the four and six photo packages are $49, and shipping is included! The boys and I just came back from two weeks in Louisiana. While we were there, we had the chance to visit many different plantations. I loved the old beauty of these homes from the past, and turned my color photos into black and white. I knew these would look perfect against the blue walls and white bead board in our dining room, and those are the photos that I chose for my six count package of 6x6 photo squares. My photos arrived in just a few days and I was amazed at how lightweight they were. At first I was afraid of how lightweight they were, but once I started handling them, I could see they were actually pretty durable. Hanging was easy with a level and the enclosed adhesive squares that are included in the box you receive. There are four adhesive squares for each of the photos you receive, and a level is all you need to get them straight on your wall. All in all, I was really pleased with my photo squares from the Sweet Pix app. The whole process of ordering only took a few moments to complete, and the product was a great deal for the price. These would make amazing gift ideas for family and friends this time of year too. Head on over to the Sweet Pix app site for more information, follow them on Facebook for the latest news and stop by iTunes to download the app for free and order your first package today! What an awesome app! This would be perfect for gift giving of all sorts....Christmas, birthdays, Mother's Day, etc! That's amazing! I have several pictures that would be perfect for this. Thanks! This is great! I really want to do this now because I use my phone the most to take pictures and some of them are really really good! 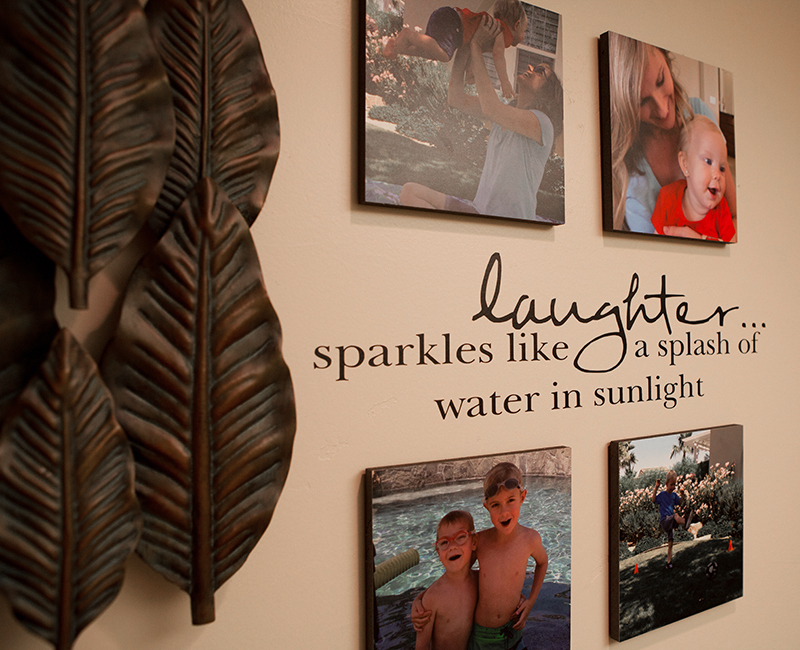 Pictures are some of the best gifts that you can share with family members! I made some from that app and they turned out beautifully! I love how lightweight they are, and Kathleen, yours came out perfectly!